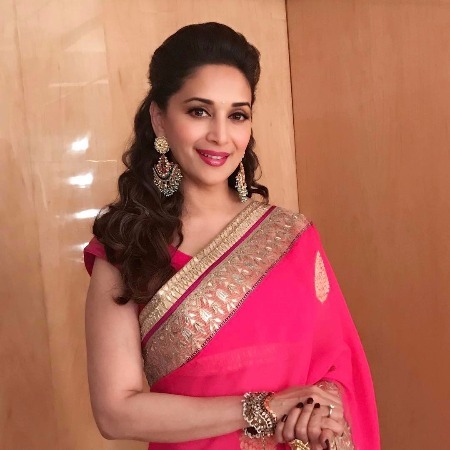 Bollywood stars came together once again to put up a great show for this year’s Mumbai police festival, Umang 2017. 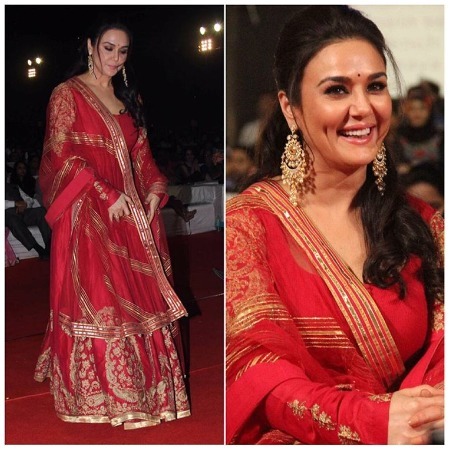 The show is said to be one of the glamorous and biggest events and this year was no different. 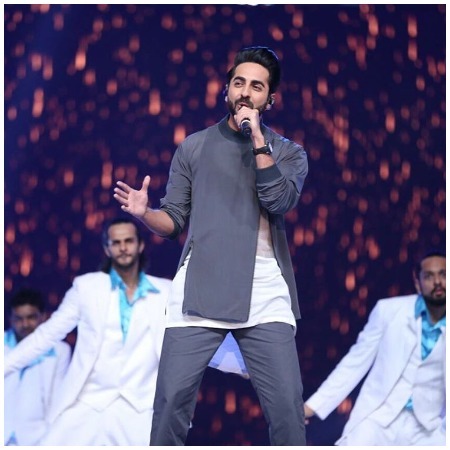 The star-studded event saw Bollywood celebrities Alia Bhatt, Varun Dhawan, Anil Kapoor, Arjun Kapoor, ZintasKatrina Kaif, Preity Zinta, Urvashi Rautela, Sidharth Malhotra, Anushka Sharma, Shilpa Shetty, Akshay Kumar, Ranveer Singh, Kriti Sanon and many others. The celebrities left the audience high on anticipation with their power-packed dance performances. Varun Dhawan and Alia Bhatt set the stage on fire with their energetic dance performance on a new song from their upcoming film, Badrinath Ki Dulhania. 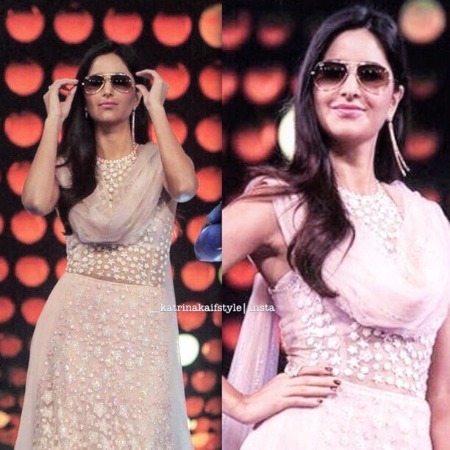 On the other hand, Sidharth Malhotra and Katrina Kaif mesmerized the audience with their Kala Chashma performance from their film Baar Baar Dekho. Shahid Kapoor, Akshay Kumar, Kriti Sanon, Sushant Singh Rajput and many others rocked the dance floor. The surprising act of the grand night was from none other than Salman Khan’s alleged girlfriend Iulia Vantur. The Romanian beauty shook a leg with music composer Himesh Reshammiya. 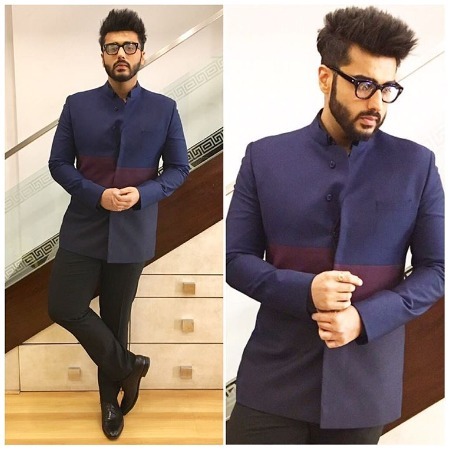 The grand evening was on fleek with Bollywood celebrities at the top of their fashion game. 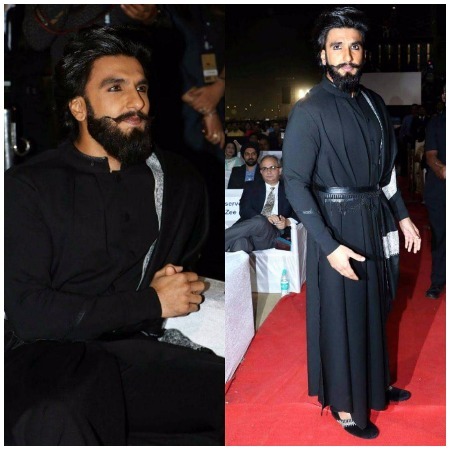 Ranveer Singh carried a fierce look in Shantanu Nikhil black outfit, which is also his look from his upcoming film, Padmavati. 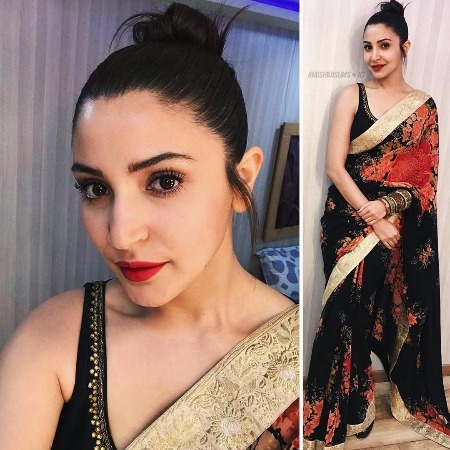 Actress Shilpa Shetty looked hot like always in creme-coloured saree while Anushka Sharma too picked a black-coloured saree laced with golden border. Kangana Ranaut was nowhere behind to follow the trend and chose to go with a blue-coloured saree. 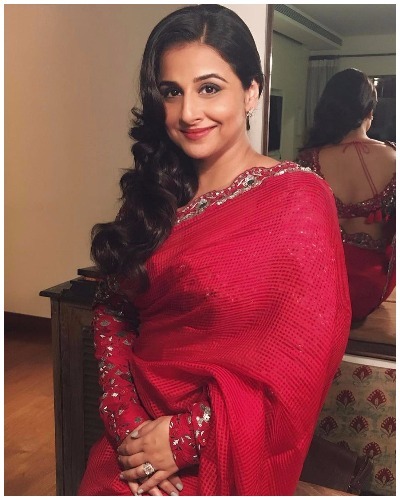 She totally rocked her elegant look! Previous : #RaeesOnRail Promotions: Man dies in the stampede at Vadodara Station, SRK Speaks Up!